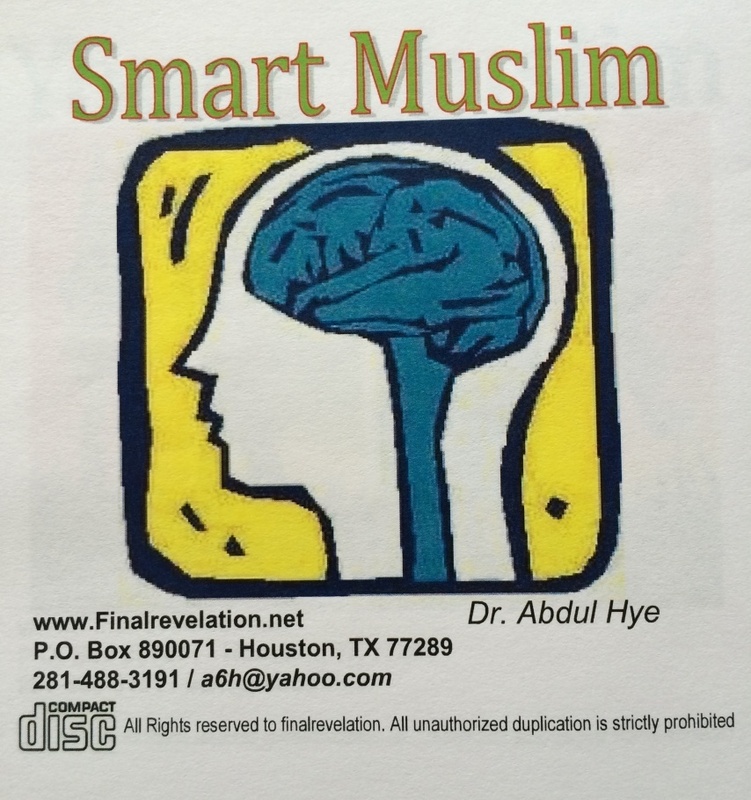 Smart Muslim is the one who try to do everything right….for himself/herself, family, community, relatives, etc. He/She chooses those activities with highest rewards from Allah. He/she is not greedy, stubborn or miser. He/She uses his/her resources (time, energy, talents, etc) in the best possible ways to benefit him/her most in the Day of Judgment. He/she does not find excuses for not doing the right thing. He/she does not take credit but do for the sake of Allah keep a low profile. He/she is really smart!